Join us on Saturday, March 19, 2016 for a day of Easter activities at Rolfs Sports Recreation Center from 1:00 - 3:00 p.m.
Register online via RecRegister. Open to families of Notre Dame students, faculty, staff, and retirees. Registration ends March 18 at 5:00 p.m. 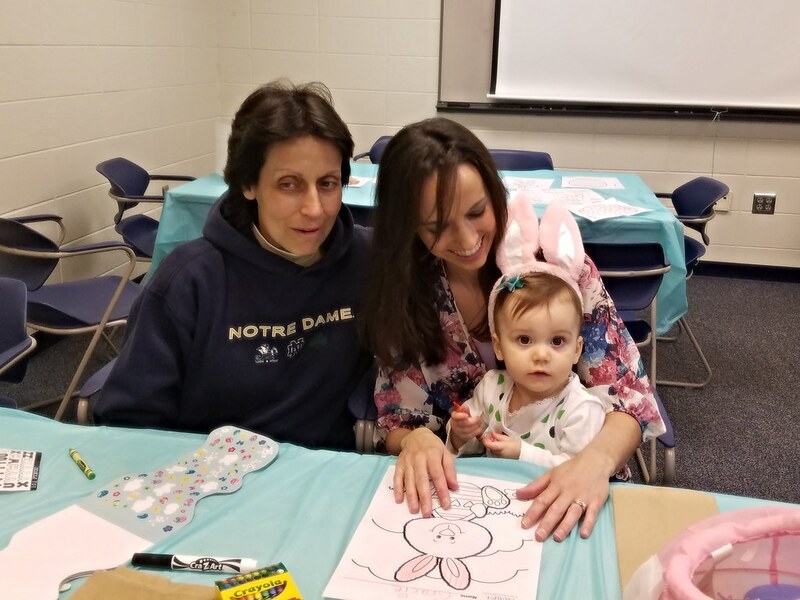 Check out photos from the Easter Activities!